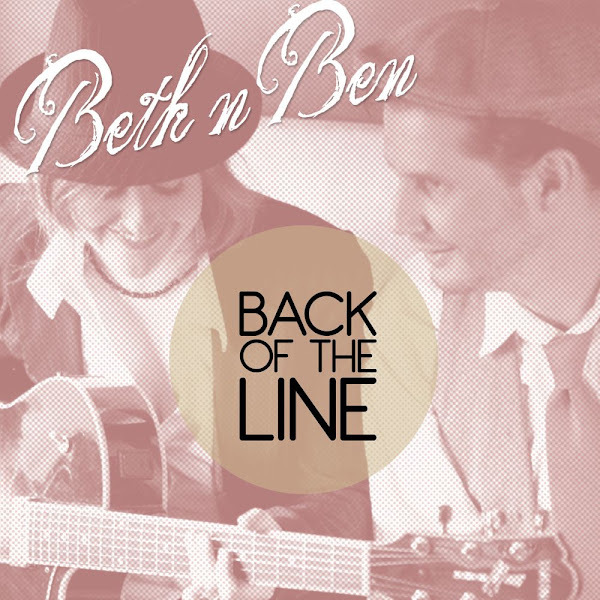 Canberra’s favourite (and possibly only) Blues, Roots and Reggae duo, Beth n Ben, have announced the release of the first single from their upcoming EP. This song was inspired by an effort to pay an overdue bill that resulted in a 3-hour phone conversation with an endless line of different people and computers, while being passed back and forth like a ping-pong ball between different departments. ‘Back of Line’ is a fun and funny, tongue in cheek dig at a world that sometimes seems to run on dollars and cents, and minutes and seconds alone. It’s called “Back of the line” and you can hear it on their unearthed page. Got to hear a bit of this and i have to say that i am now a fan, the topics are great and the production is fantastic. And their style works so well, unique and fluid.